A first-half goal from Dave Pilcher was enough to earn the Hoops their third win of the season over K Sports on Tuesday night. Pilcher made the most of a superb 26th-minute through-ball from Connor Coyne, holding off the Sports’ centre-half before firing home into the bottom corner. 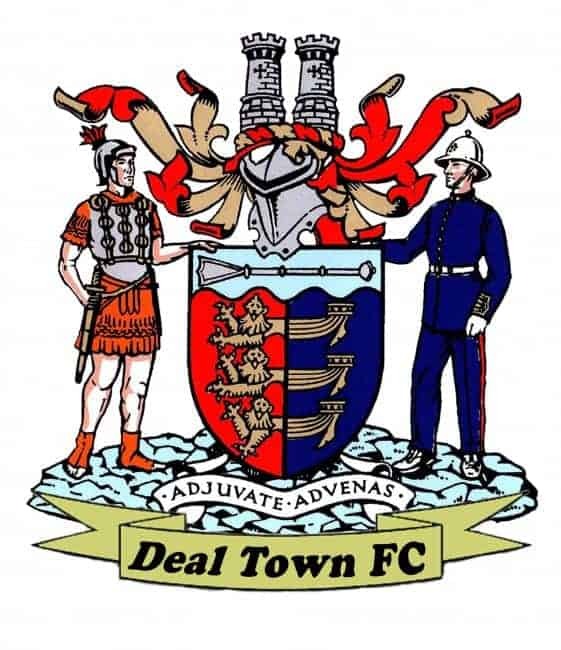 Deal, who had already beaten the Paperboys at home in the league and at Cobdown in an FA Vase tie back in September, went into this latest meeting showing four changes from the team which had defeated Hollands & Blair in their previous match. The most significant change was in goal where with James Tonkin unavailable, Joe Mant made his Hoops debut after signing on a short term loan from Kennington and Mant made his mark with several fine saves as K Sports piled on the pressure in search of an equaliser in the second half. At one point in the closing stages Deal successfully repelled five successive corners and then in added time a K Sports player was sent off for a foul on Jude Arthurs. Deal: Mant, Chapman, Foster, Maughan, Hark, Bramble, Scott, Pilcher, Arthurs, Wilson, Coyne. Subs: Bigginton, Alexander, Howard, Reeves, J Munday.